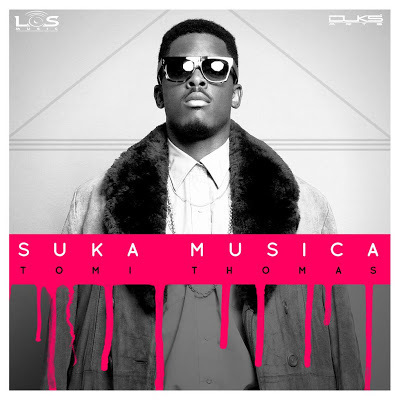 LOS Music Presents Tomi Thomas in Suka Musica, Tomi is part of the LOS music group making waves in the Nigerian Music Industry, here's something solo from him. Check on it & Share Your Thoughts! !